The Ice Ribbon at Maggie Daley Park. Photo courtesy of Will Forrester. This afternoon I arrived in Chicago for #alamw15. After settling in at the hotel, my finance and I took a stroll through the surrounding parks. I hadn’t been to the park for a few years (since Annual 2013), and I was delighted by the new and old things that we stumbled upon while rambling. 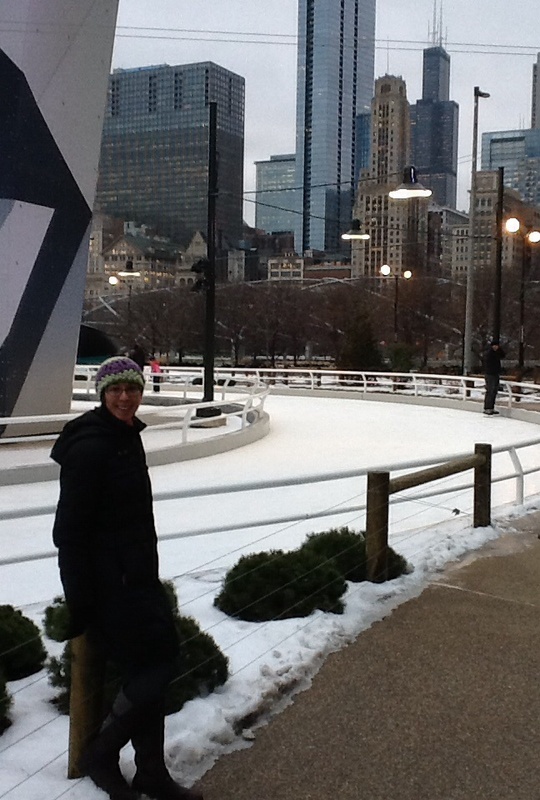 For instance, there’s the new Ice Ribbon in Maggie Daley Park. I love the curves and the sculptures dotted throughout. Also, the railing is nice for those of us who are less than graceful on the ice. 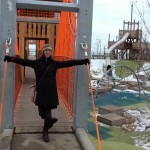 The playground at Maggie Daley Park. Photo courtesy of Will Forrester. 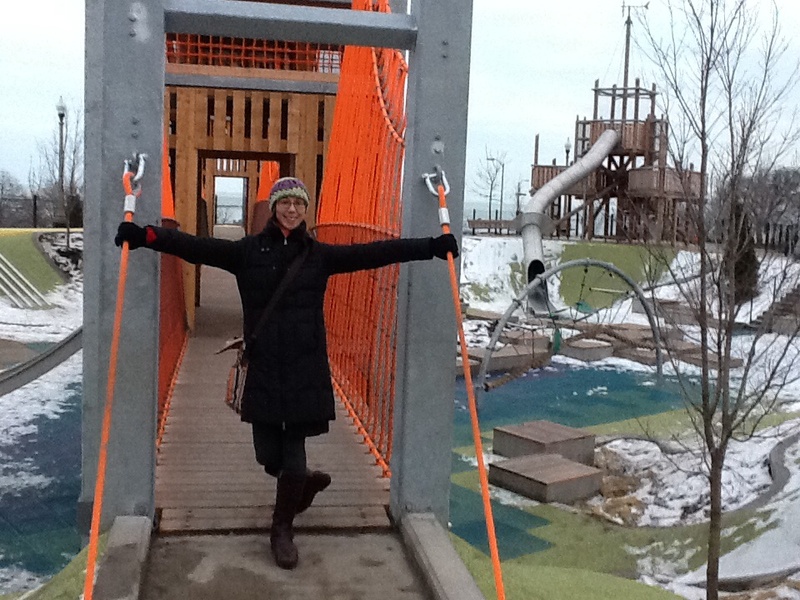 Maggie Daley Park, which just opened last year, is also home to a new playground. I could have spent hours exploring the towers, pathways, bridges, and many other small surprises. 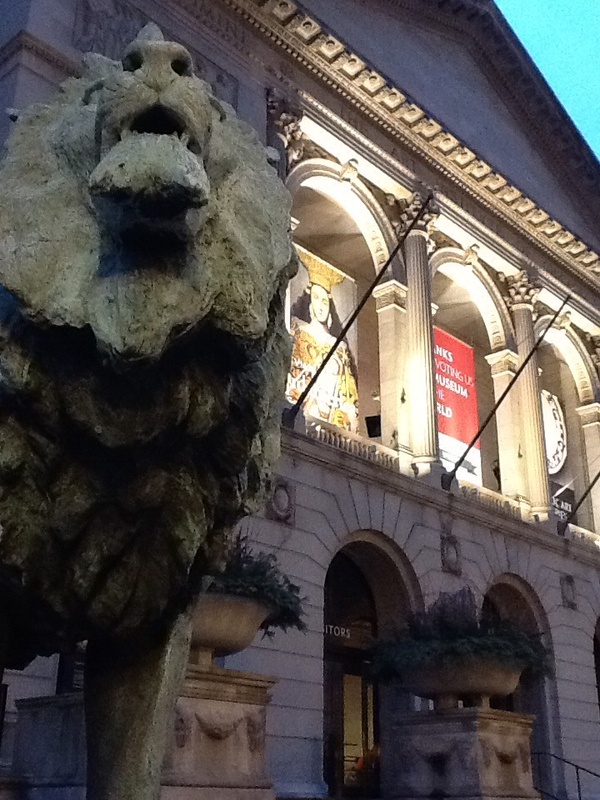 We also walked past the Art Institute of Chicago, across bridges, by fountains, and by beautifully lit outdoor venues. The lion statue outside the Art Institute of Chicago. Photo courtesy of Amy Seto Musser.y fountains, and by beautifully lit outdoor venues. All of this in just an hour! Here’s hoping we have another chance to explore before the weekend is over!